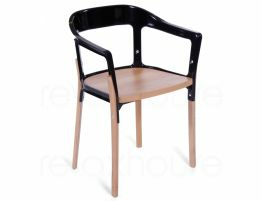 Our Mila dining chair in black powder coated steel and oak, inspired by the Jean Prouve Gueridon Standard chair is at first glance a simple, modern, wood and metal chair. Employing a number of intelligent solutions, this perfectly proportioned chair is such an exceptional design despite the initial impressions of commonality. 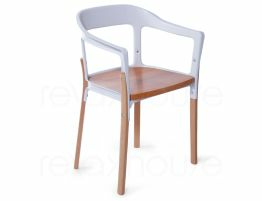 This striking dining chair is the perfect update to your modern kitchen or dining room. 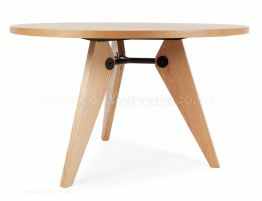 The simple form of this chair make it work well with several different types of style tables. 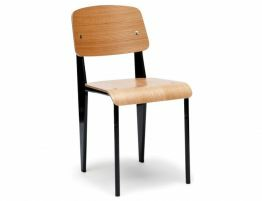 The Relaxhouse Mila Standard Chair - Black Frame w/ Natural Seat takes the classic genre of simple wooden chairs to the next level. 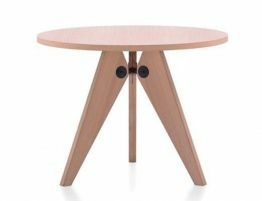 First, the symmetrical and harmoniously balanced proportions catch your eye, then on closer inspection the chair reveals a superb finish. 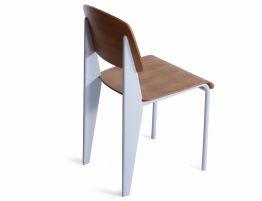 The design of most chairs puts most of the sitting load on the chair's rear legs, where they bear the weight of their user’s upper body. Tubular steel piping for the front legs because they take relatively little strain, whereas the back legs, where the bulk of a person’s weight is put, were made of voluminous hollow sections that distributed weight in a more thoughtful way.